You can embed your forum on your own website or blog just by adding some simple html to your site. 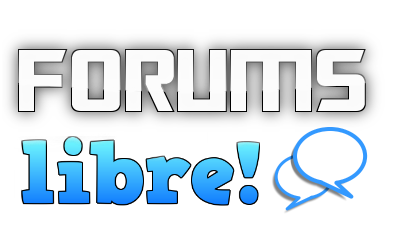 You are free to embed your own forums for personal, or commercial purposes. You must first sign in to embed a forum.